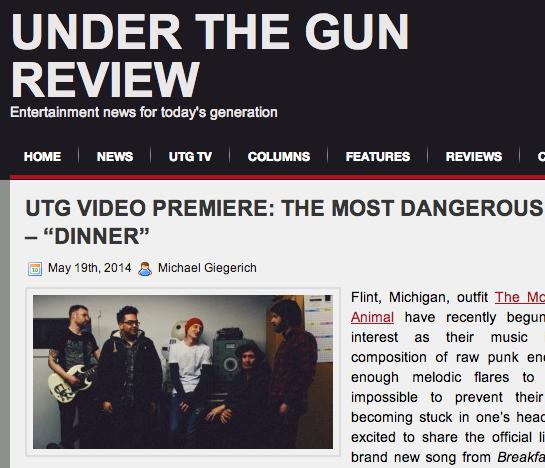 Under The Gun Review has premiered the new live video from The Most Dangerous Animal. 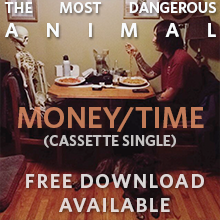 Shot at Flint Local 432 by New Thought Movement, "Dinner" is from the upcoming "Breakfast" vinyl EP to be released this summer. Head on over to Under The Gun Review and check it out.